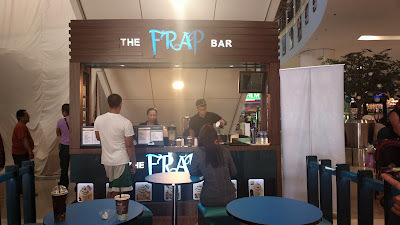 A coffee lover has to try every place which offers coffee and so I had to take a sip of both hot and cold coffee on The Frap Bar. I only have a few thoughts and will get to the verdict right away. Two bar stalls I’ve seen in separate malls offer an open space place where everyone passing by can literally see you sipping coffee. So this is not the place for you if you want a little privacy when drinking coffee. But the place is inviting if you love watching people or if you’d like to take out coffee while strolling around the mall. Both hot and cold drinks are a bit disappointing. They’re lacking and are nowhere close to what gourmet coffee brands offer. I hope they improve the flavors of their coffee. 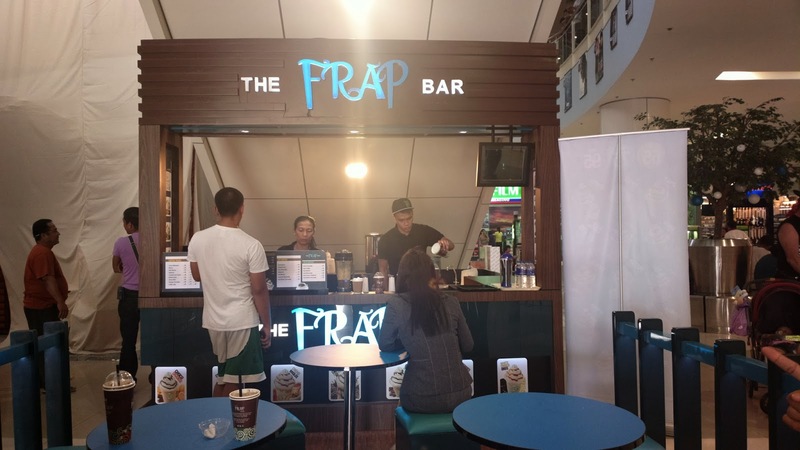 It’s not going to be a favorite coffee hang out, that’s for sure, but it’s worth the try considering the fact that there are not many frap bars in town particularly in the local nearby malls I frequent.